Water is one of the main reasons why we are healthy or unhealthy. It all depends on how safe the water that you consume is. Especially the monsoon season is the most disease-prone months of the year. Monsoon brings along with it various infections and diseases. 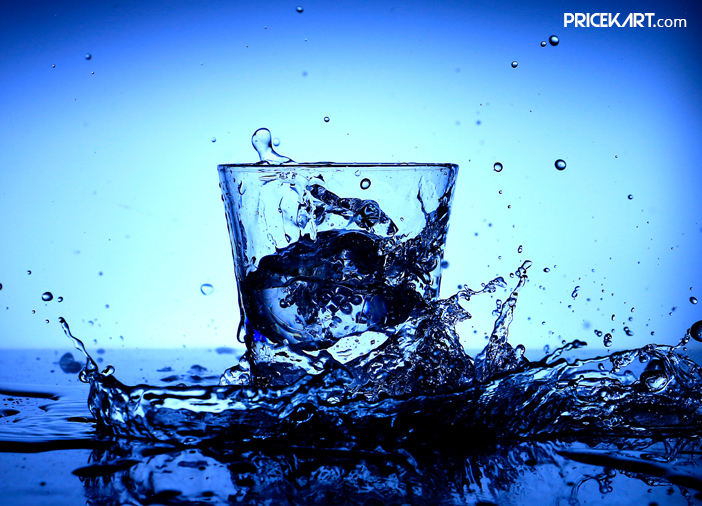 Making sure that you consume safe drinking water should be of the utmost priority. That’s where water purifiers come in. Water purifiers make the water taste better, smell better and remove the hassle of boiling water. 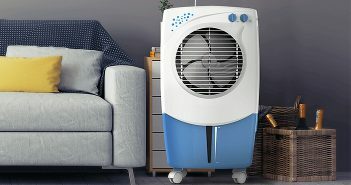 However, with various purifying technology and types of water purifiers, you need a water purifier buying guide to make a reliable decision. If you are planning to buy a water purifier, take a look at our water purifier buying guide to make sure that you go through several aspects before making a choice. So what are the various sources where we get water from? There are lakes, rivers, reservoirs, groundwater, municipal water and other sources. However, are you under the misconception that just because the water you get is from a natural source it is 100% safe for drinking? Well, you are absolutely wrong. No matter what the source is, water contains a certain level of TDS (total dissolved solids). The higher the level of TDS the more unsafe the water is. Before we dive deeper into the topic of TDS let’s take a look at the most common impurities found in water. Now that we know the various impurities found in water, let’s move on to what is TDS, in our water purifier buying guide. Like mentioned above, TDS is the total dissolved solids in the water. Water can dissolve most compounds like salts, minerals, chemicals, and other impurities. Even though the water we receive at home is said to filtered, there are high chances that it may be contaminated. The level of contamination is calculated as TDS. There are various purifying technologies available in the market. Some of them are RO, UV, Gravity Based, UF, and much more. 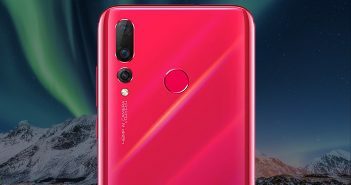 Take a look at what makes these technologies different from one another. As the name suggests, UF technology water purifiers use ultrafiltration purification technology. This technology can kill and get rid of all the tiny microorganisms in the water. However, it comes with bigger pores which is the main reason why it cannot dissolve solid particles like salt from water. However, the biggest benefit of a UF water purifier is that it can even function without electricity. UF water purifiers are best recommended for water with low TDS level. UV water purifiers can kill germs in the water. However, they are incapable of getting rid of the dead germs. 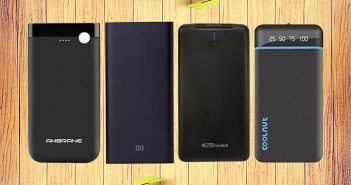 Moreover, these purifiers cannot function without electricity. 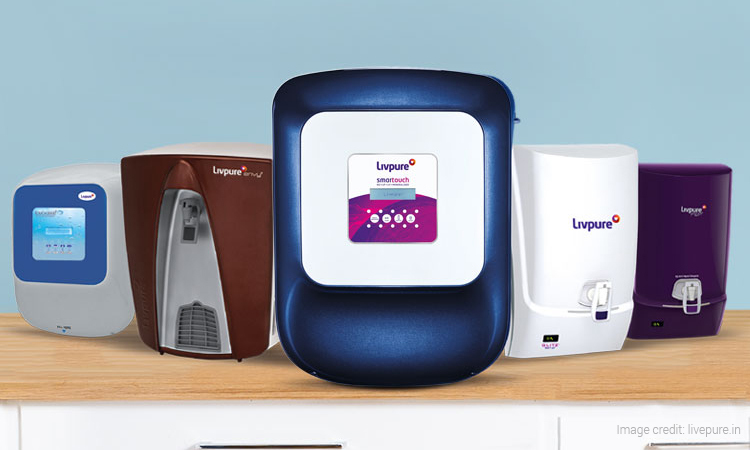 Nevertheless, these water purifiers use ultraviolet rays to keep the water clean from germs. These water purifiers are ideal for locations where the water has low TDS level. It is the most preferred method of purification as it is the most effective and convenient. RO water purifiers are capable of killing and removing all the germs from the water making it completely safe for consumption. These purifiers require electricity to get the work done. Also, these water purifiers work well with dirty water and remove dissolved salts from the water. 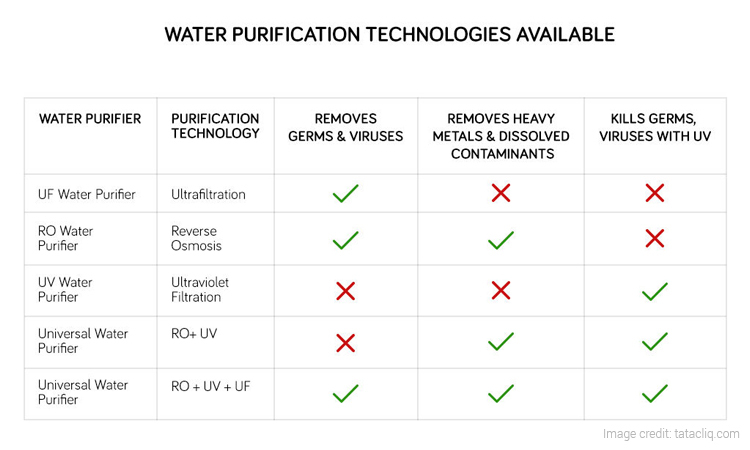 Depending on the functions and features you can pick a combination of water purifiers such as RO+UV, UV+UF, UF+RO. 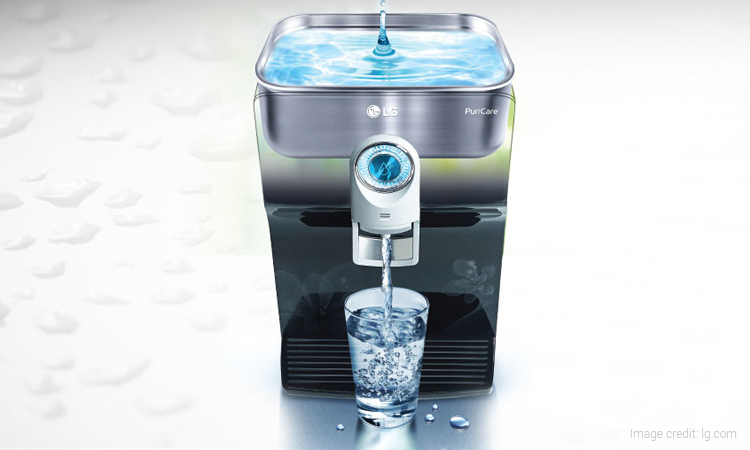 However, the best pick will be a universal water purifier which is a combination of RO+UV+UF. These water purifiers require electricity to purify water and do not come with a storage tank for storing the purified water. These water purifiers come with a storage tank and require electricity to purify the water. These water purifiers cleanse the water without the need for electricity. The additional benefit of these purifiers is that they come with a storage tank to store the water. As for these water purifiers, they don’t function without electricity and also do not store purified water. And lastly, is the storage capacity. 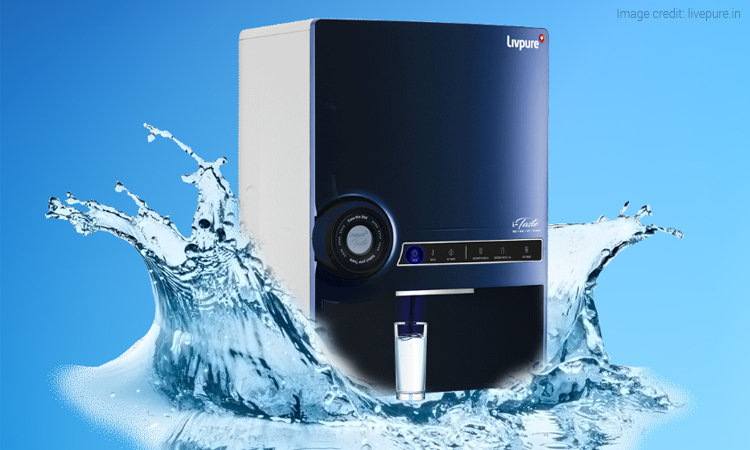 You will find a water purifier with a storage capacity of 7 L and below and also a water purifier with 14 L and above. The storage capacity you choose will depend on the number of power cuts and water supply in your area. If you have a limitation on water supply, or the power keeps fluctuating, consider a water purifier with a large storage capacity. And if you do not face any of these drawbacks, you can consider a water purifier with less storage capacity. So, we come to the end of our water purifier buying guide 2018. If you are ready to make a choice, you can also take a look at our list of popular water purifiers in 2018. Next Article Android P Vs iOS 12: Who is Leading the Battle of the OS?